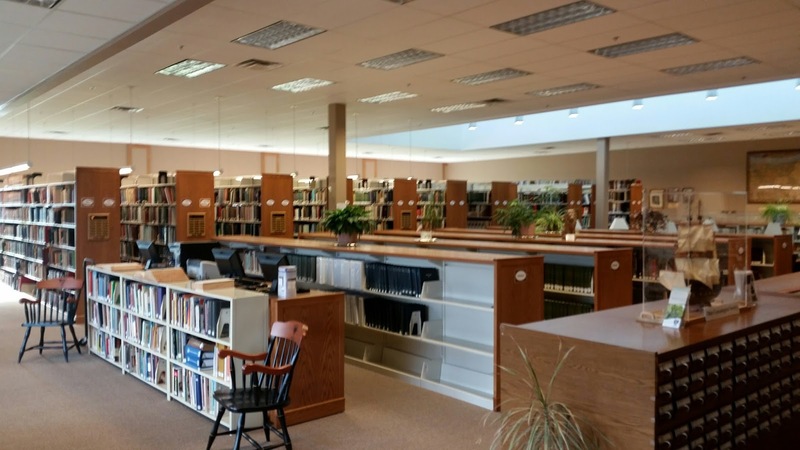 9:45—10:45 TOM NEEL, Ohio Genealogical Society Library Director—OGS’s Venture into Digitization: Projects we have Tried as Beginners—Over 2,000 books and periodicals scanned, The Ohio Story and WWI cards on Omeka, OGS chapter contributions. 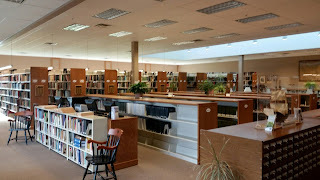 11:00-12:00 CONNIE CONNER, Government Records Archivist, Ohio History Connection, Columbus—Appraising and Processing Manuscripts: When Your Library is Given that Pile of Stuff!—A lot of decisions have to be made—what to keep, how does one organize it, what is valuable for the research community. 1:00-2:00 DEBORAH ABBOTT, OGS Trustee - Oral History Projects for Your Library: What to Do, What to Ask, and Why do it?—Perhaps we need to initiate an oral history project again with today’s technology making it so easy for us to accomplish. 2:15-2:30 OPEN DISCUSSION—Problems in the Library World— Bring your concerns,. Do you need help in some area? What do you fear is going to be lost to genealogists? This is your forum! 2:30-3:30 BVENITTA WILLIAMS, Chair, OGS GenLib Seminar—The Younger the Better: Getting the Next Generation Involved in Local History & Genealogy—Should we wait for them to get old, or are we currently serving all ages in our library.